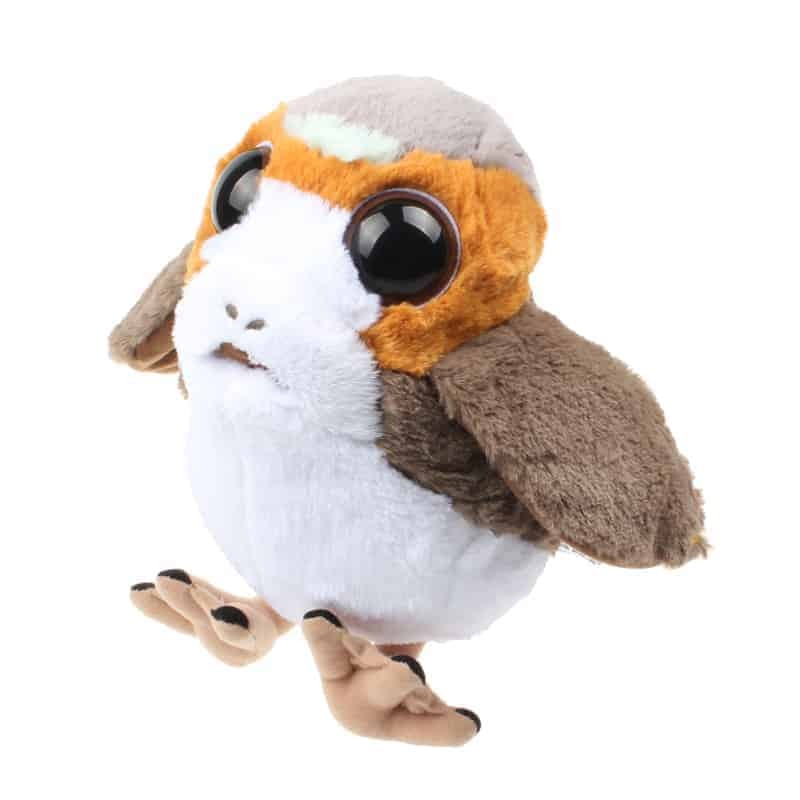 Do you love these cute Porg birds from the last Star Wars movie the same as we do? 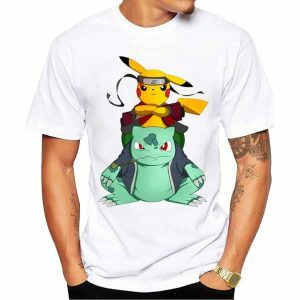 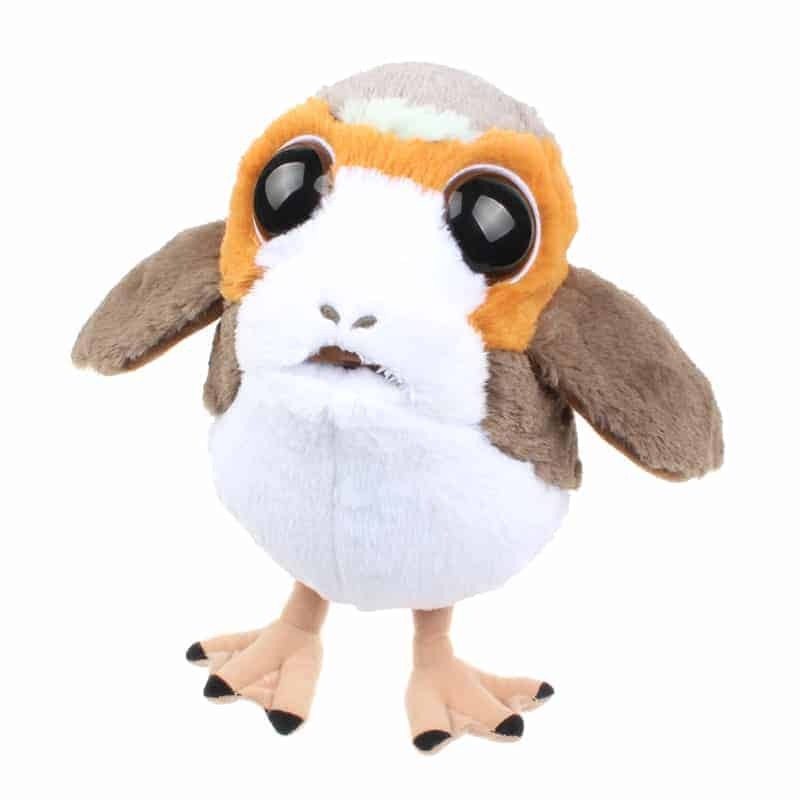 PORG are the most cute creatures from the Star Wars universe, everyone loves them, so why shouldn’t you buy one from yourself? 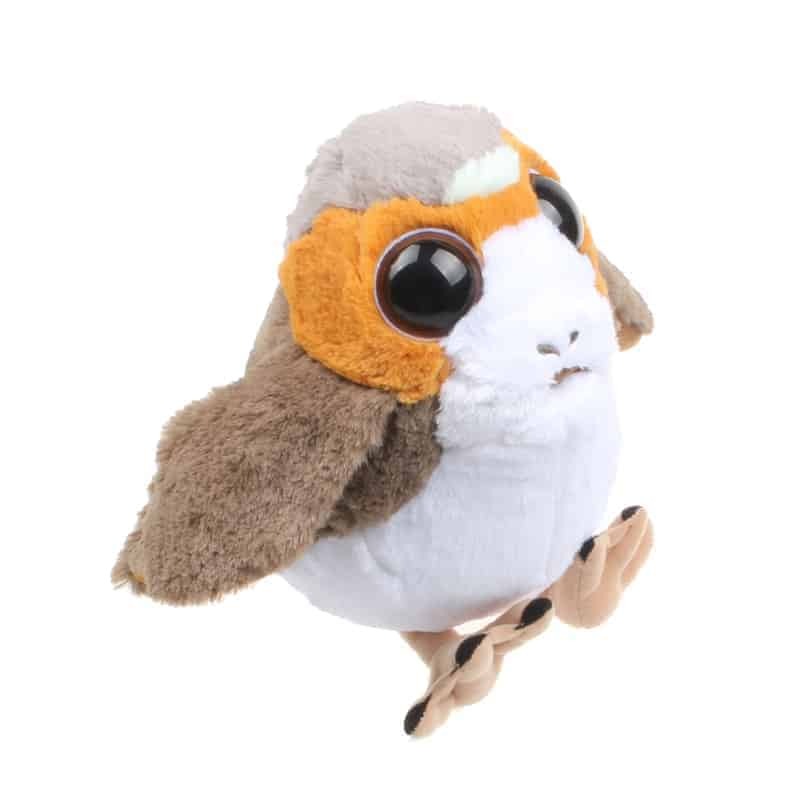 Porg were first seen in Star Wars: The Last Jedi movie where they were native to the planet Ahch-To, where Jedi Master Luke Skywalker made his exile in the years prior to the Battle of Crait. 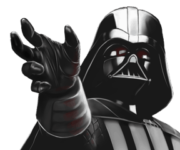 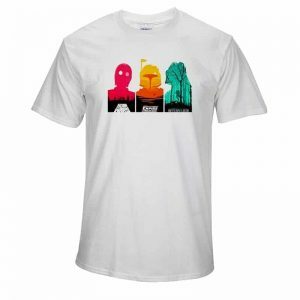 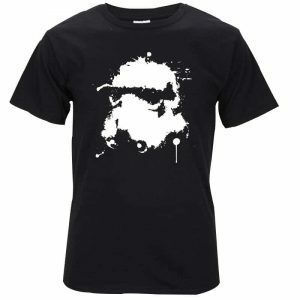 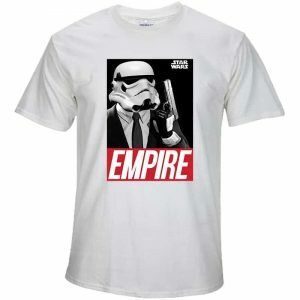 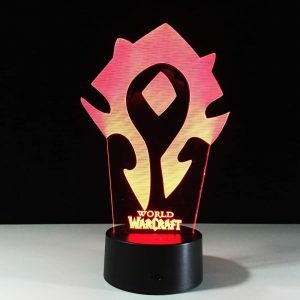 This is something every Star Wars fan should have in their collection! 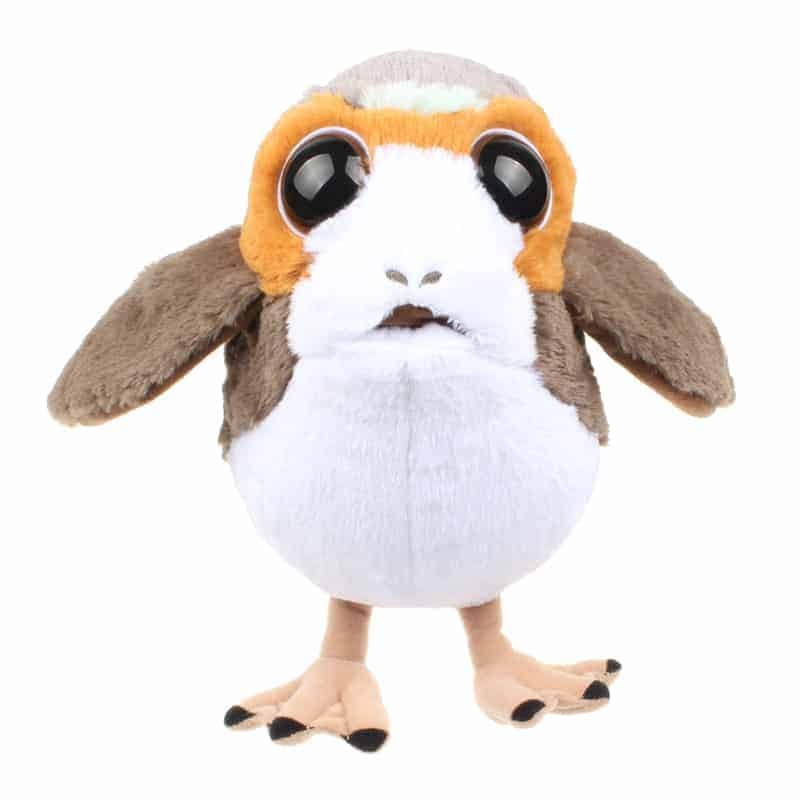 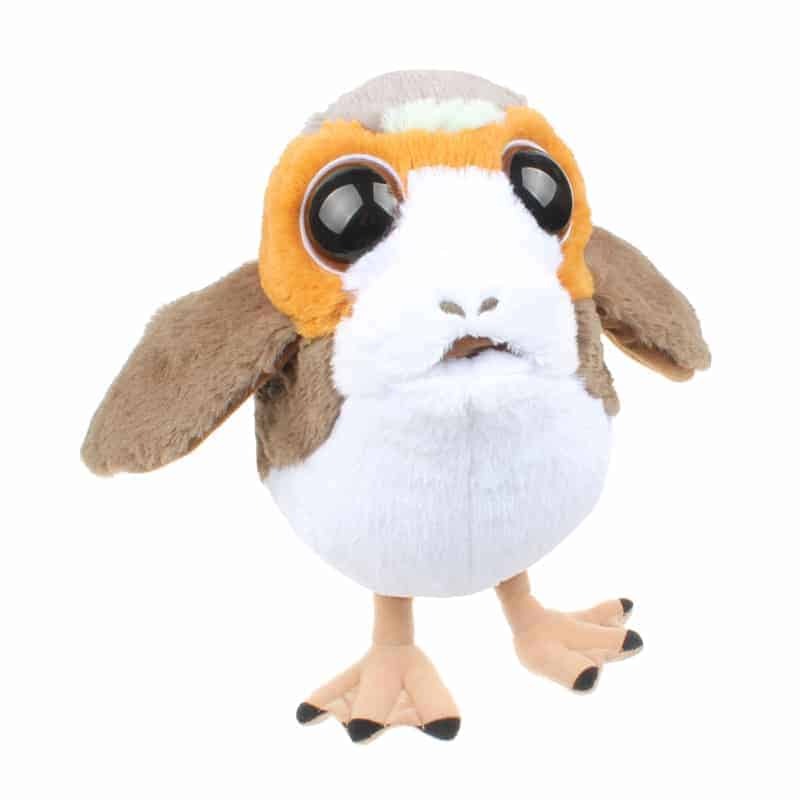 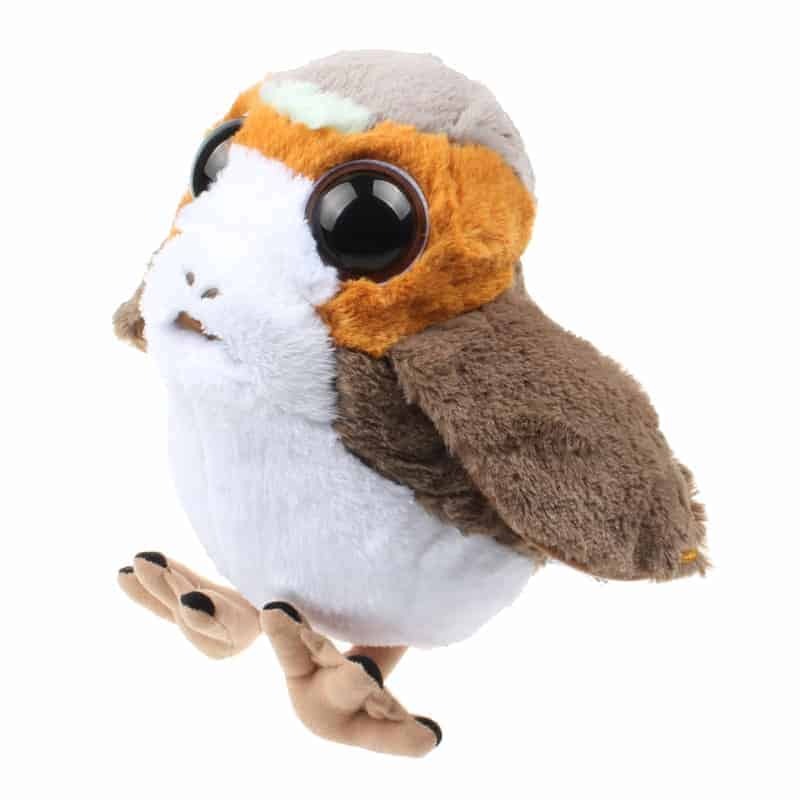 Hurry up, add this cute Porg bird plush toy to your shipping basket.